The doctors and staff at Kingussie Medical practice surgery are proud to offer the highest standard of patient-centered healthcare. With patients’ needs at the heart of everything we do, our website has been designed to make it easy for you to gain instant access to the information you need. As well as specific practice details such as opening hours and how to register, you’ll find a wealth of useful pages covering a wide range of health issues along with links to other relevant medical organisations. Our healthcare team comprises a wide range of professionals. Our practice is growing including new staff, new staff roles, and new patients. Due to this growth, the reception team will now ask more questions when you call. The team are trained to ask specific questions and are able to signpost you to the most relevant service or clinician. This can include dentists, pharmacists, and opticians. By directing you to other more relevant services, this will reduce the demand on the staff within the practice and reduce the time waiting for an appointment. For day to day appointments, you might be seen by either a nurse or a doctor depending on the nature of the problem. Our practice nurse team are specially trained to assess and treat a wide range of health conditions meaning that it will not always be necessary to see a doctor. Our nurse practitioner is able to issue her own prescriptions for medicines. The other nurses can issue a prescription that they will ask a doctor to sign. At the practice, we have appointments at different timescales depending upon the urgency of the medical problem you have. On the day Urgent Appointments are for patients who have an urgent medical problem that cannot wait for a routine appointment. 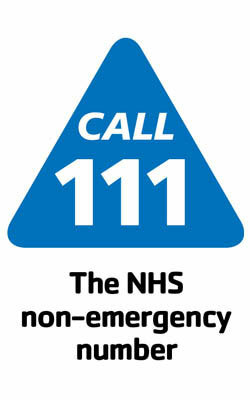 The practice aims to offer appointments to all patients with an on the day urgent appointment. These appointments are generally booked in addition to a doctor or nurses existing clinic. Routine appointments For patients who need an appointment for a non-urgent problem, for a medication review or for a follow-up appointment we offer appointments to book in advance. you’re rights when using these services. 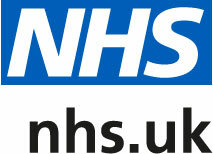 online and get advice to manage your condition or signpost to the right service. We have moved our prescription online ordering system In order to deliver the best possible service, our new prescription ordering site due to upgrades in our clinical system, patients who were registered to use Online services before the 1st October 2018 will now need to re-register. If you have any questions regarding this, please contact our Reception team. You can register now by coming to the practice and requesting your login details our Reception staff will be happy to advise further. Once you are registered the practice will give you the information that will enable you to create a username and password. We are introducing a new service for ordering prescriptions through our website called Patient Services. This will let you interact with our Practice using the Internet at your convenience even when we are closed. Currently, Patient Services will allow you to order your repeat prescriptions or view/cancel routine Doctors appointments online. Unfortunately, you will need to re-register with the Practice to access this service, and once registered you will be given information that will enable you to create your username and password. This will be on an individual basis and a form will be required for each family member. Any person over the age of 14 years will require their own email address for patient confidentiality. Any person who has an existing shared account prior to turning 14 years old will be required to reconfirm their email address to continue using this service. Please note that you can withdraw from the Online Service at any time by contacting the Practice on 01540 661 233. Please be aware Laggan Patients will need to register for this service at Laggan Medical Practice and Kingussie Medical Practice Patients will need to register for this service at Kingussie Medical Practice. We have two doors to allow easy access, one being a double door for wheelchair access. Please use the phone/bell to contact Reception staff so they are aware you require entry. There is designated disabled parking at the front of the surgery. If you require any further details or assistance please contact reception. …that our local pharmacist can give you confidential advice and treatment if needed for a number of common illnesses without the need for an appointment with your GP? Kingussie Medical Practice has a legal responsibility to make all patients aware of what personal data we hold, how we store it and what it is used for. SPIRE NHSScotland is improving the way it uses information from GP patient records. SPIRE is a service that will allow small amounts of information from GP practice records to be used to help doctors’ surgeries, NHSScotland and the Scottish Government to improve care and plan services, and to help researchers to learn more from patient information held at GP practices. 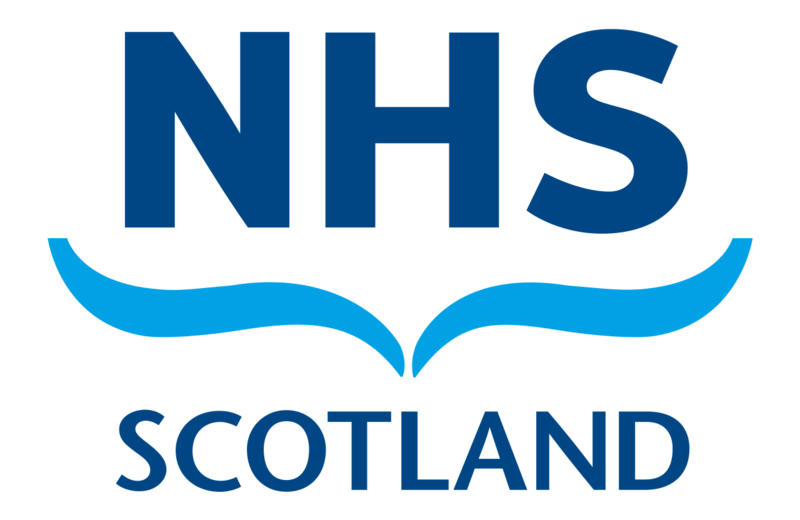 NHS INFORM – NHS Scotland has updated and improved their patient information website – this website provides useful information on everyday health problems and illnesses, healthy living advice and how to access support.